Another criminal is on the run, and Sherlock Holmes has a lead! He’ll have the culprit behind bars in no time… Unless you beat him at his own game! 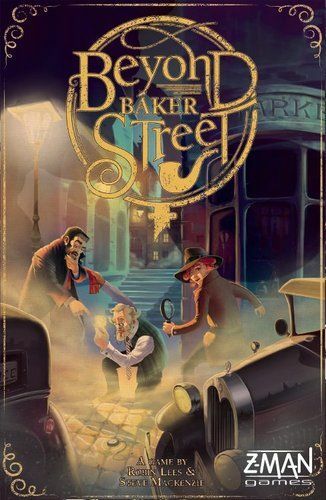 With the help of your associates, gather evidence, follow the clues, and use your power of deduction to solve the case before the great Sherlock Holmes! After all, whatever remains, however improbable, must be the truth! An interactive gameplay based on your deduction abilities. A race to the truth where a single mistake could cost you the lead. Solve complicated cases in less than half an hour.